Your online resource dedicated to the Scottish-born Irish actor Gary Wales, has starred in numerous television programs, played non-starring roles in other television shows such as “Game of Thrones”, short movies and feature movies. He also was the creator of his very own short film called 2Late which took place in 2014. Your online resource dedicated to Canadian actor Rick Howland, best known as Trick on Lost Girl and Harry Buttman (a parody of Gary Bettman) in Bon Cop, Bad Cop. 06/13/2017: Updated the gary-wales">Gary Wales Online menu. 06/13/2017: Added the gary-wales/guestbook.htm">Guestbook page. 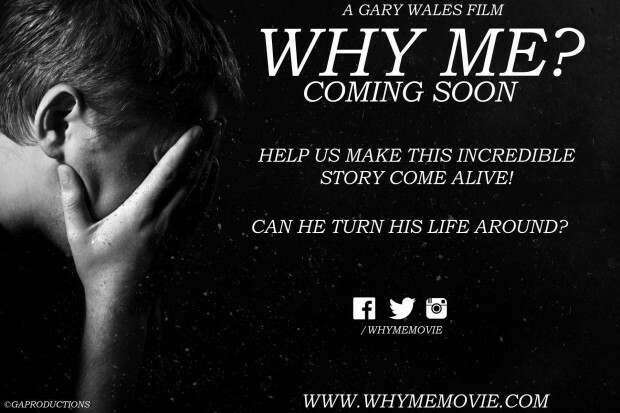 News: Support Gary Wales Next Film Project, Why Me? 08/26/2017: Added 5 photos to gary-wales/galleries/browse/photos/actors_headshots/member_12_actors_headsho.htm">Gary Wales's Actor's Headshots gallery. 08/26/2017: Added 4 photos to gary-wales/galleries/browse/fan_art/member_12_fan_art.htm">Gary Wales's Fan Art gallery.